As we head into the weekend, we're getting a new look behind the scenes of Henry's role as Ryan Enright in Squadron 42. It comes just days after Henry announced his participation in the game that is still in development. 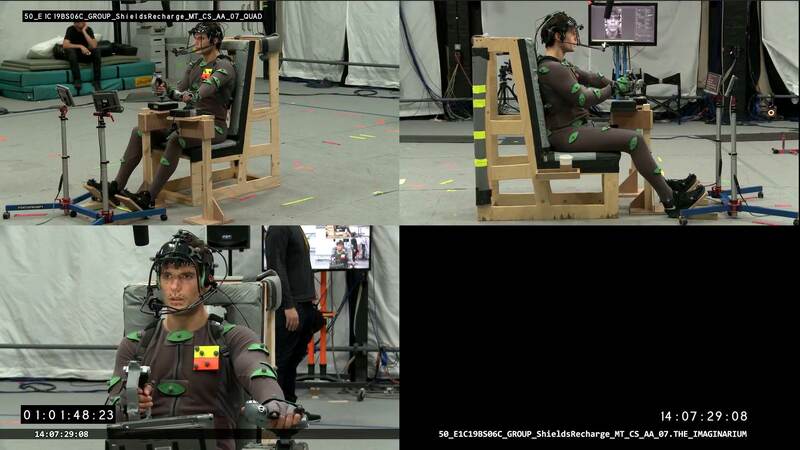 The new footage was released during an interview with the creators of Squadron 42. 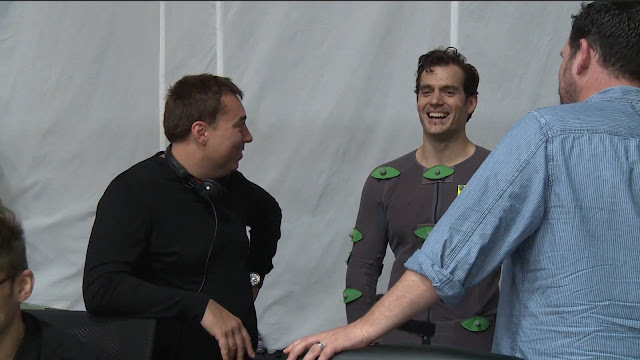 They mention working with Henry and how he ended up joining the project. Look for the latest news on this project as it comes in! Acabo de ver el trailer de Squadron 42 y Henry se ve espectacular como siempre, me encanto el cast, que bárbaro Mark Strong, Gary Oldman, todos. Es en un proyecto fantástico. Esto sera un Exito rotundo. I just saw the Squadron 42 trailer and Henry looks spectacular as always, I loved the cast, the fantastic Mark Strong, Gary Oldman, everyone. It's a fantastic project. This will be a resounding success.